You can tell a lot about filmmaking from small moments. Single frames, brief glances, singular fleeting shots. Many creators put so much into these that they can inform your understanding of an entire work. The Twin Peaks series is one of those. 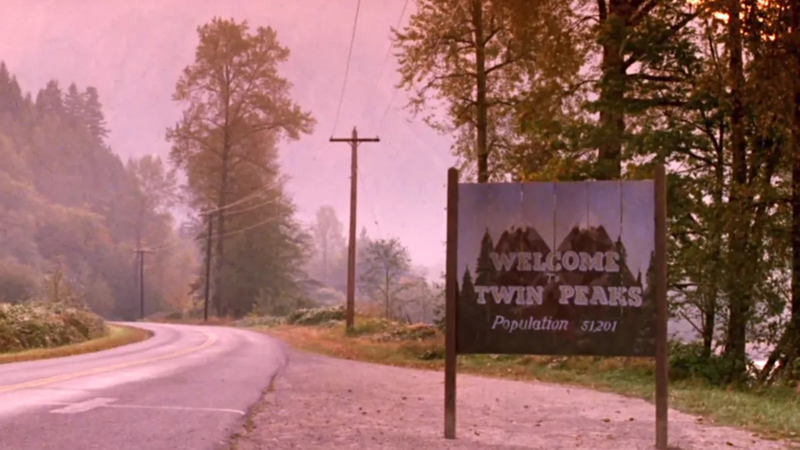 I write about Twin Peaks a lot, but that’s because it’s so captivating, on a visual level, on a narrative level, as a pillar of modern sci-fi/paranormal television. Creator Andy Kelly, freelance writer for a number of publications and mind behind the beautiful Other Places series, has reduced Twin Peaks to just its essential moments. In two montages, one including a second from every episode of the series and one including a second from every scene in Fire Walk With Me, Kelly creates a stunning visual exploration of the series. I really, really love this sort of thing. It’s how we remember things we watch, or how I do, at least. Little snapshots. Striking moments that’ll stay with you forever. A lone, broken television running through your mind.